Are your children picky eaters who pout or refuse to eat the meals you serve? If you don’t want to become a short order cook, these 7 suggestions can help. Welcome to “Ask Kenarry,” a feature on our blog, where our friends, fans and followers ask us to gather ideas for their home or family. 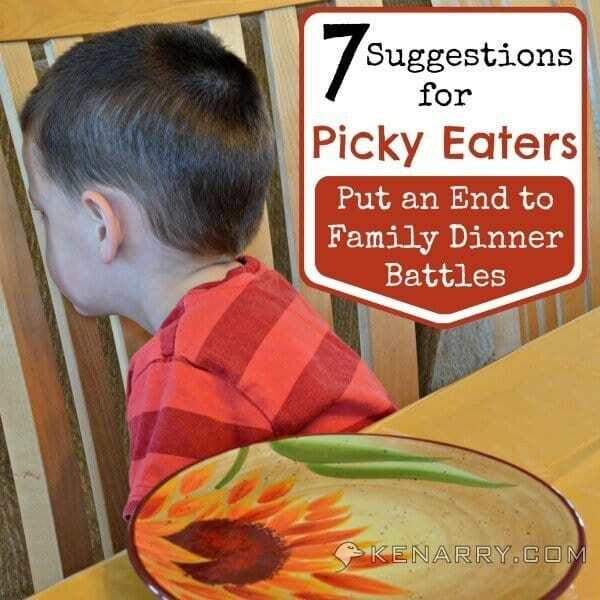 The question most recently posed was “What ideas or strategies do you have for children who are picky eaters?” We threw out the question to our followers on social media and did a little online research to gather seven suggestions to help your family put an end to dinner time battles. 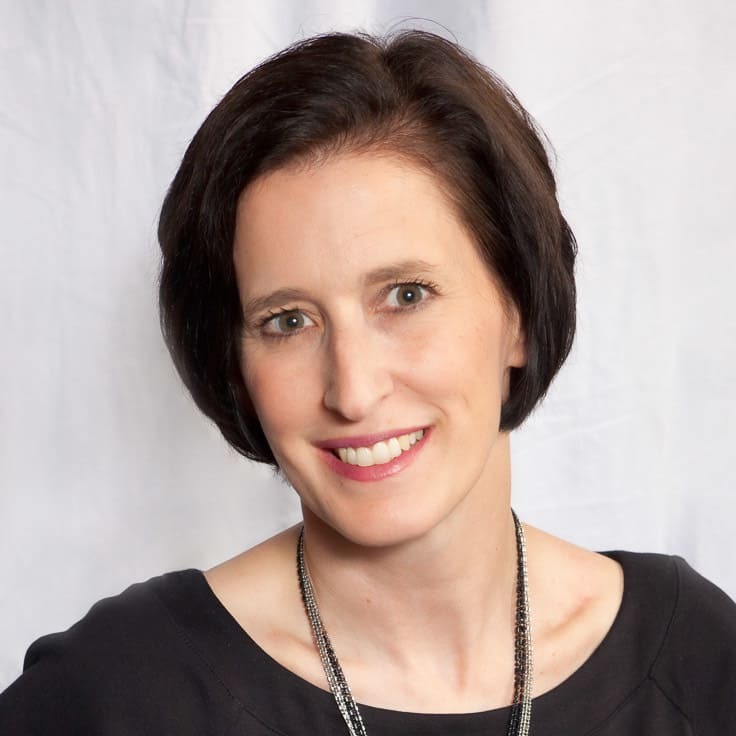 ASK KENARRY QUESTION: What ideas or strategies do you have for children who are picky eaters? A friend of mine is frustrated and wondered about ideas or strategies for children who are picky eaters. She wanted to know whether other families facing the same issue serve one meal or make something separate they know their kids will eat. She’s tired of mealtime battles and PB & J every day. Suggestion for Picky Eaters #1: Determine the Root of the Problem. Suggestion for Picky Eaters #2: Don’t Allow Mid-Day Snacking. “Everyone eat the same, and no grazing during the day. You just want them to eat, so you give them a graham cracker etc, then at mealtime they aren’t hungry enough to overcome their pickiness. And be ready for a battle and mom angst but then, a more adventurous eater.” – Liz, Michigan. Suggestion for Picky Eaters #3: Offer Mix and Match Meals. Suggestion for Picky Eaters #4: Encourage and Affirm When Your Child Tries New Foods. Suggestion for Picky Eaters #5: Allow One Alternative Option. Suggestion for Picky Eaters #6: Teach Your Child to Politely Say “No” to Foods and Be Patient During Meals. Suggestion for Picky Eaters #7: Involve Your Kids in Making Meals. In the NY Times article, “The Picky Eater Plan: 12 Ideas to Take Back the Dinner Table,” Susan Sampson suggests involving children in planning and preparing meals. Kids will often eat better if they feel they have some ownership in what’s being served. Have them help you find recipes online that you can make together. 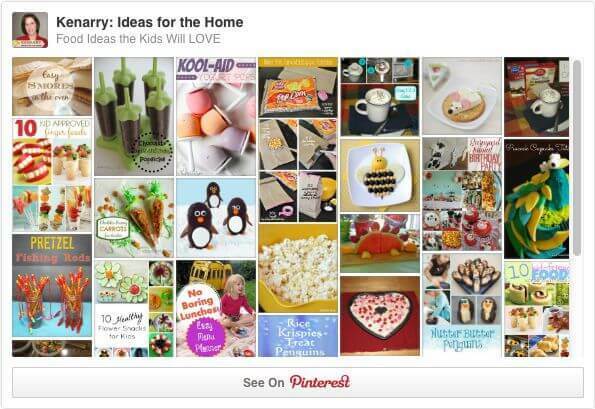 Kelly from Smart School House offers 10 Recipes to Try with Your Toddlers. Another great resource for fun, creative kid-friendly foods is the blog, Kitchen Fun with My Three Sons. We lived this story out. My daughter is now 13 and is still pretty picky. I spent years short order cooking, or making a bland version of what we were eating in a separate pan for her. The one thing we always insisted on was she had to at least taste what we had. What a great idea to teach them how to make their own alternate option if they don’t like what the family is having for dinner! Thanks for sharing, Sandi! I think it’s very important to offer small children choices whenever possible. Everyone has to try one bit of everything, and after one bite they can choose one thing they absolutely hate and don’t have to eat (like the peppers in the spaghetti sauce). Hello from Let’s Get Real (co-hosting this week). Thanks for sharing, Melissa. I agree, it’s important to encourage them to at least try everything. I must admit I have been pretty lucky with my girls and their eating habits, they eat pretty much everything!! Thanks for stumbling over, Mandy. Have a great weekend! I absolutely hate the term picky eater. Labeling the child as picky affirms their “pickiness.” Instead I let my 9year old be opinionated about what foods he likes and dislikes while still serving him a bland or tomatoless version of what we’re eatin. By giving him control over his own body and his own taste buds, he’s learning to respect and listen to what his body is telling him and he’s learning to experiment with new foods at his pace. You make a great point, Laura. Thanks for sharing. Stopping by from the Best of the Weekend Party. Nice tips! I think the mid-day snacking is a tough one! It sure is, Mandee! Thanks for popping in from the Best of the Weekend. Great post, thankfully, my sons are older but they never gave me a problem when they were younger. You’re lucky your sons were great eaters, Antionette. Thanks for stopping by again this weekend. Very good tips! I’ll have to try some of these out for sure! Great! Please stop back and let us know how they work for you, Sondra! I agree with Karen, kids should have the right to say no to foods they don’t like. I also, agree with #1. You have to know what is causing the issue. I have a very picky eater who has sensory issues. So there are different reasons why it is hard for him to try new foods. Great post. Stopping by from do tell tuesday. Thanks, Sonya. I really appreciate your insight into the issue. I can’t say I blame you, Christine, especially since one of your kids has food allergies. Perhaps Lois’ idea about making mix and match meals would work great for your family. Thank you so much for featuring the story this week on the Wednesday Round-Up! We’re thrilled! That’s an awesome idea. I love how you let your son pick one dinner each week. Thanks so much for sharing the idea with our readers, Steph. Great tips! I remember back in the days when I was a very picky eater. My mother always encouraged me to sample small bites of different foods but I absolutely despised vegetables (except carrots & potatoes), meats, and even some fruits. To this day I still have a love-hate relationship with lima beans, but that’s about it. I’ve actually developed a fascination with fruits, vegetables, grains, mushrooms, nuts, seeds, spices, legumes – you name it! I even juice and indulge in homemade raw foods on a regular basis. Though I was a strong-willed child convinced that I could never love such things, mom knew exactly what she was doing and it worked! Thanks, Dominique! That’s a great encouragement for all of us, moms, who are trying to encourage our kids to try a bite of everything. Perseverance pays off! It certainly take a lot of patience when a strong willed child doesn’t want to cooperate or try. Hi…stopping over from Think and Make Thursdays and this title sucked me right in! I have 2 little guys who are fairly picky. One is EXTREMELY picky. We’ve tried lots of different ways to get him to eat dinner but we have a long way to go. Unfortunately, I’m not an adventurous eater so I know exactly where he’s coming from and can empathize but I do really hope he gets better as he gets older…all these tips help – thanks! Thanks, Amy! I’m glad to hear these tips gave you some ideas to try with your little guys. You mentioned you’ve already tried some things before reading this post. What’s worked the best for you so far?